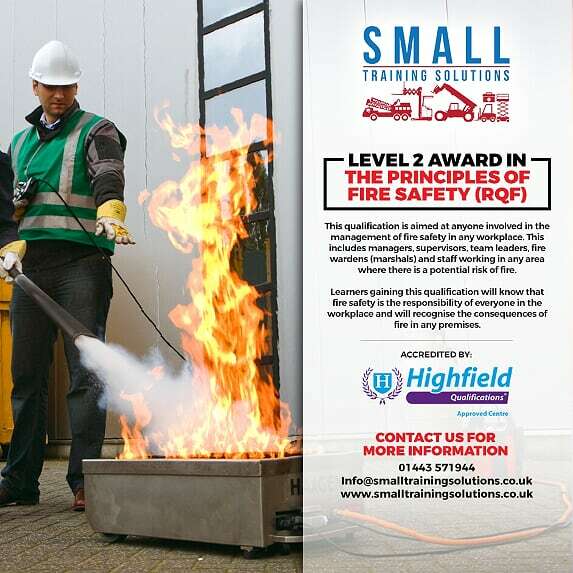 Those who undertake this qualification will understand the importance of fire safety, the implications of a fire in the workplace and that in such an event; safety is the responsibility of everyone. This qualification is aimed at anyone involved in the management of fire safety in any workplace. This includes managers, supervisors, team leaders, fire wardens (marshals) and staff working in any area where there is a potential risk of fire. Delegates are required to demonstrate their competence by passing a multiple choice examination. Successful delegates will be awarded their Certificate which is a regulated qualification and has a recommended refresher date within 3 years. Alternatively you can contact us online – just click the button to the right. A multiple choice examination under test rules.